Be the fastest contestant to type in and see your answers light up the board! 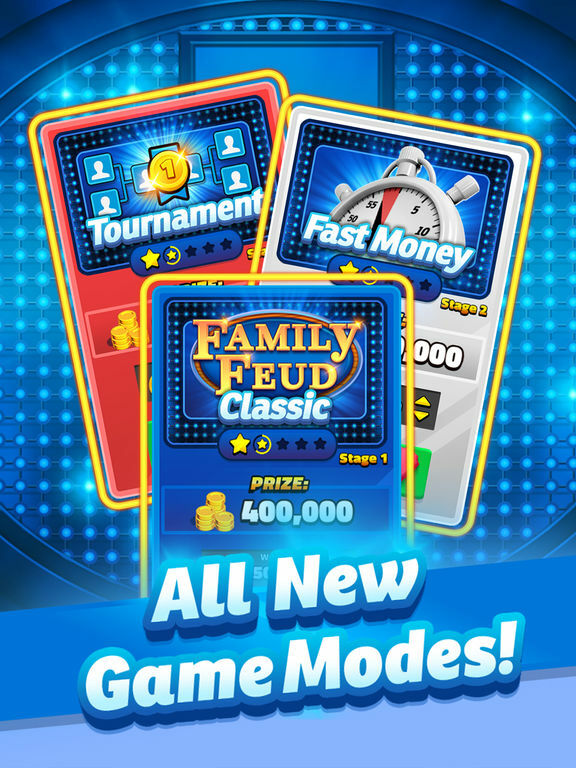 Play Family Feud® Live and enjoy new graphics, surveys and challenges to become the Ultimate Feuder! 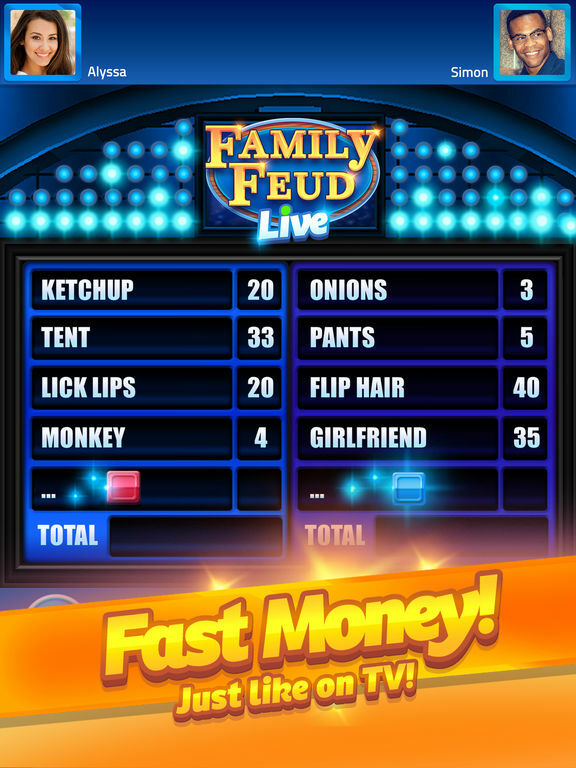 Answer the best Feud surveys and play the best gameshow game, EVER! 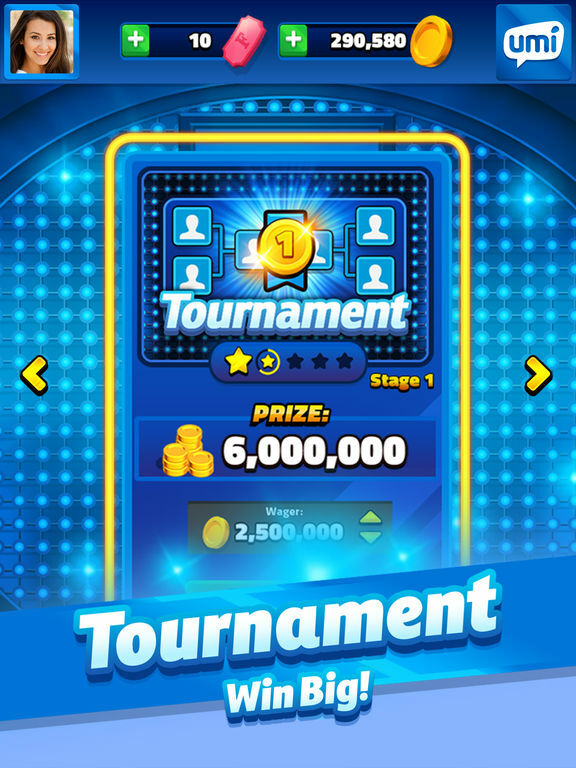 Master the questions and take all the coins for yourself! Prefer playing Fast Money Rounds? Now you can! Win bigger prizes; get 200 points on the scoreboard for an extra bonus, just like the show! Prove that you’re the Ultimate Feuder to win huge! Play against the best to secure the gold medal. Find someone new to play with and make a new friend! 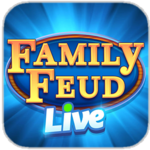 With over 1.5 million new friends made while playing, Family Feud® Live! is the best way to connect with someone YOU want to play with! Win matches to gain experience points. Can you reach the elusive Superstar level? 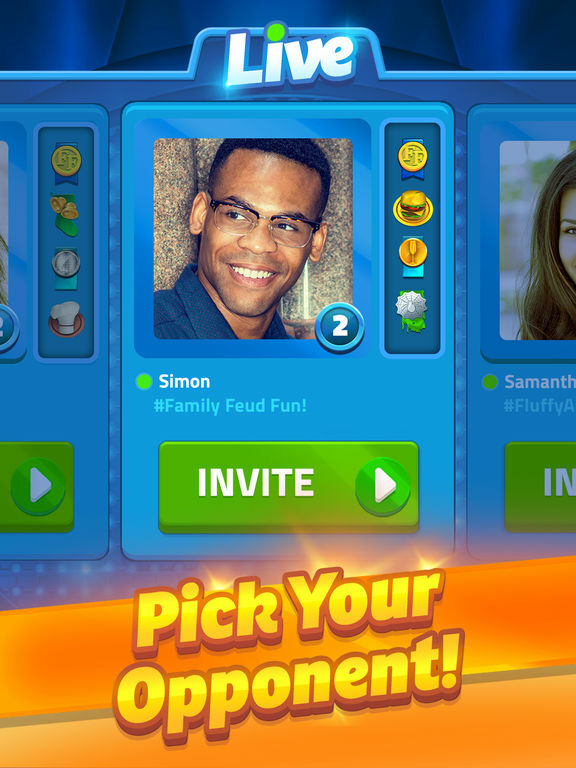 For those who are just looking to kill time and don’t face Facebook integration issues, Family Feud Live! might be a good enough distraction to stick around for a couple weeks. However, it’s unlikely that this is going to be enough for the game to make its targets. 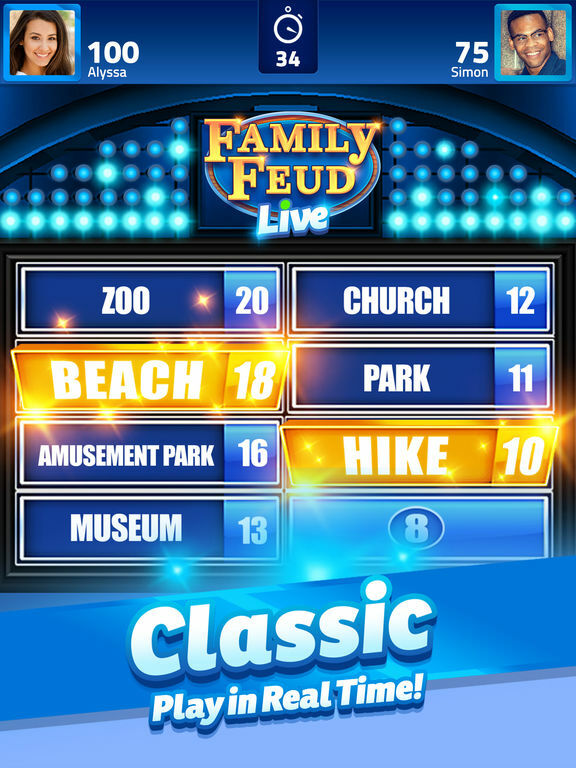 Again, while there are worse casual games out there, Family Feud Live! just doesn’t live up to its potential.